Did you know that Sickle Cell Disease (SCD) is the most common inherited blood disease in the world? It is most common in people whose ancestors are from Africa, India, the Middle East, South or Central America, Caribbean islands, the Mediterranean countries (such as Turkey, Greece, and Italy. 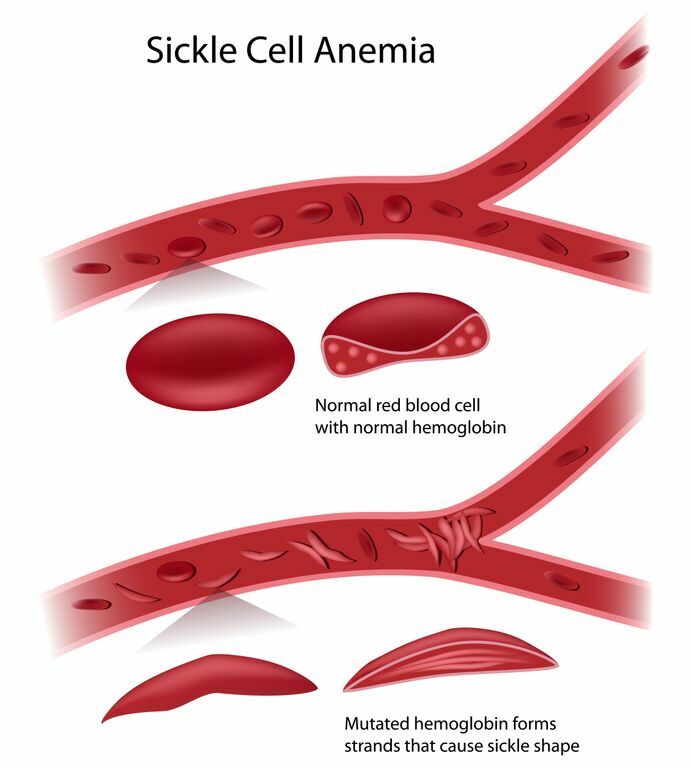 Sickle Cell Disease is an inherited condition, a disease passed through genes at the time of conception. – A person who receives a gene for Sickle Cell Disease from one parent and a normal gene from the other has a condition called ‘Sickle cell trait’. Sickle cell trait produces no symptoms or problems for most people. – If one parent has sickle-cell disease and the other has sickle-cell trait, then the child has a 50% chance of having sickle-cell disease and a 50% chance of having sickle-cell trait. – When both parents have sickle-cell trait, a child has a 25% chance of sickle-cell disease, 25% do not carry any sickle-cell gene, and 50% have the sickle cell trait. People who have sickle cell trait do not develop sickle cell disease, but they are “carriers” who can pass the abnormal gene on to their children. Most carriers live completely normal, healthy lives. In the USA, mandatory testing is carried out on all new-borns. 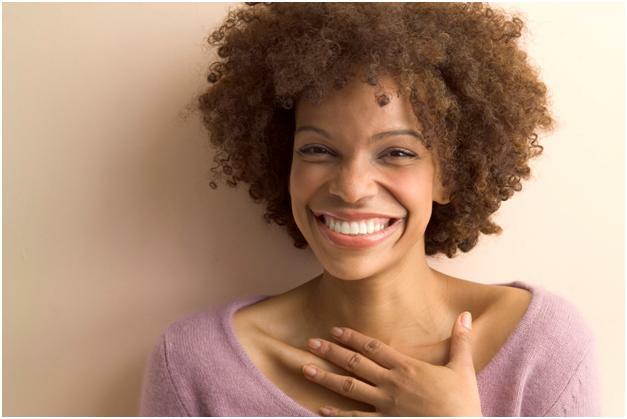 It is a simple blood test that looks for sickle cell traits or sickle cell disease. However in Sub-Saharan Africa, there are no governmental universal new-born screening policies in place. It is important therefore, that every parent should have their new born tested in order to determine if SCD is present. The test known as “Genotype test” and is available inexpensively at all general hospitals and private health facilities. Just as it is recommended for prospective to undergo HIV testing before marriage, screening for SCD with a genotype test is equally important. It allows couples to know whether they are carriers of the SCD gene and therefore at risk of passing it on to their offspring. SCD has major social and economic implications for the affected child as well as the family. Recurrent sickle cell crises interfere with the patient’s life, especially with regard to education, work and psychosocial development. People affected by the SCD experience different symptoms that may also vary in severity from one individual to the other, some experience mild symptoms while others may experience severe symptoms that result in frequent hospitalizations. 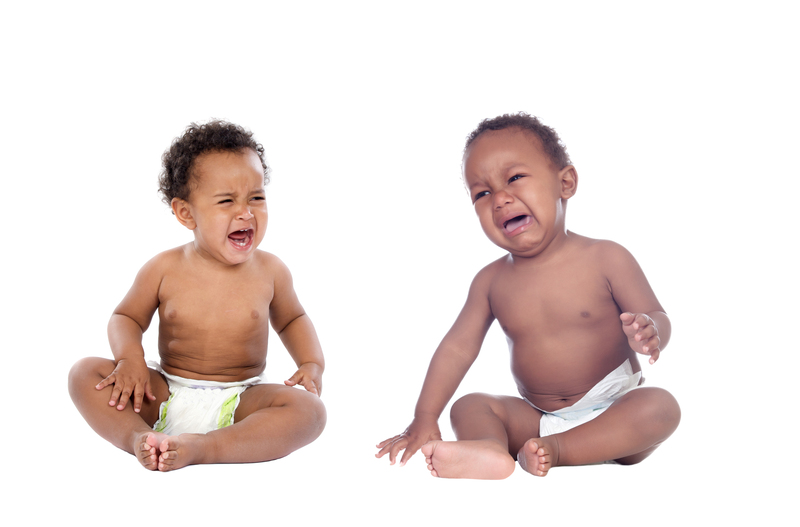 In infants symptoms usually do not start to show until they are 4 – 6 months of age and occur in the form of painful swollen hands and feet. Sickle Cell Crisis -: patients experience severe pain in the joints, bones, chest and abdomen , this usually occurs when the blood flow is blocked by the sickle red blood cells. Other symptoms include shortness of breath, dizziness, headaches, coldness of the hands and feet and paler than normal skin or mucous membranes (the tissue that lines your nose, mouth, and other organs and body cavities). Some of these symptoms are frequently triggered by dehydration, cold temperature, and infection, extreme physical exertion, stress and even pregnancy. 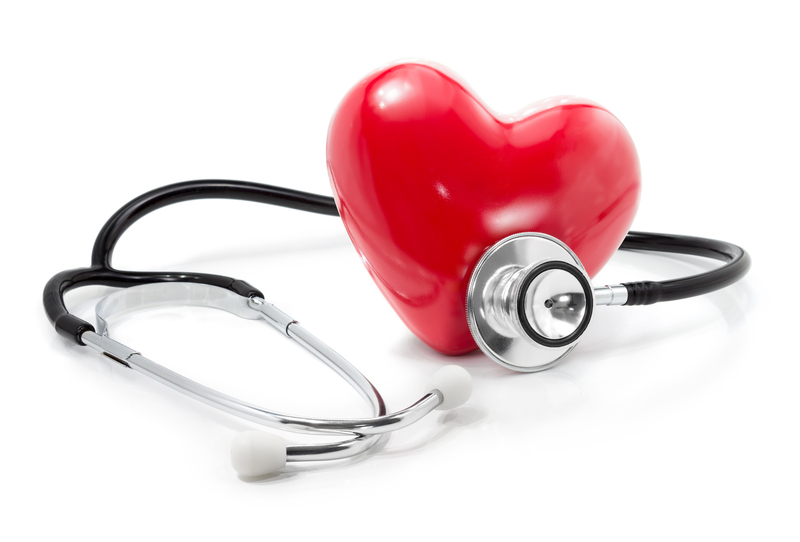 Complications of SCD involve many organs, and if not properly treated can result in death. The only treatment that has been known to cure SCD is bone marrow transplant which is very expensive, has high risks and may cause death. As a result, in Sub-Saharan Africa, best available treatment aims to avoid Sickle Cell Crisis, relieve symptoms and prevent complications. To properly manage SCD, the focus must be on early diagnosis, prevention of crisis, and aggressive treatment. This is achieved with available inexpensive prevention and treatment options such as fluids, healthy diet, vaccinations, antibiotic and malaria prophylaxis, folic acid supplements, hydroxyurea and better pain management through early use of pain medications. This entry was posted in Uncategorized and tagged health, health education, healthcare, healthZone, nigeria, scd, sickle cell awareness, sickle cell disease, treatment, wellness.